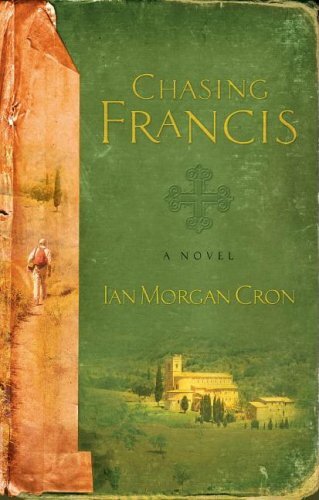 I just finished reading Chasing Francis by Ian Morgan Cron (as in, within the past hour). 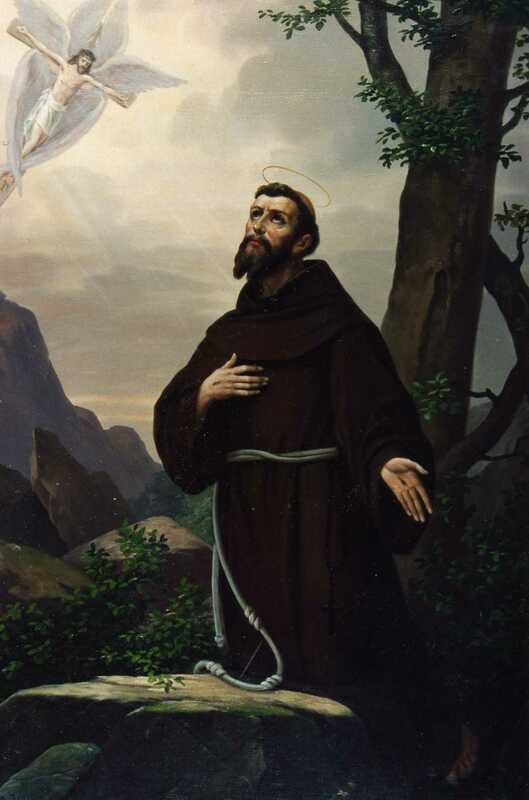 It is sending me back into my intense fire for St. Francis (I affectionately call him “Frank”), and with Francis, seeking to fall madly in love with Jesus himself. I recommend this book. Cron is a first-time novelist; his main job is serving as an Anglican priest in the USA. And while this book may not be one of those masterpieces of English literature with phrases, sentences, and paragraphs that stun you with their beauty or that you want to read aloud as they trickle into your brain, inundating your senses, overwhelming your universe, it has a profundity of a different sort. One of the impressive aspects of the book was when it read as though it were a real pilgrim telling the tale. But I don’t think Cron was trying to write the Great Twenty-first-Century Novel. He wanted to introduce people to St. Francis, and why God’s Jester (Jongleur de Dieu) is as important and cool and relevant to us in our situation today as he was in the 1200′s. This is the guy who danced when he met the pope, he was so excited. This is a man who was so serious about peacemaking that he walked into a Muslim city besieged by Crusaders to gain an audience with the Caliph! A bit extreme, but real, genuine, powerful. When St. Frank preached, he didn’t want merely to produce scholasticism and dry knowledge, dead to lie dormant in the crypt of the mind. He want to blazon the Living Reality of Jesus forth into peoples lives, into their hearts. So he put on the world’s first-ever living Nativity scene. His friars would do crazy, silly stuff, like spit coins out of their mouths into animal dung. If discourse failed, then he would sing. Indeed, this jongleur would take up sticks and pretend he was playing the viol as he danced through the streets singing the songs of the extravagant love of God for a fallen yet beautiful world. The Canticle of Brother Sun, a version of which I posted as a weekly poem here, is the first recorded poem in the Italian vernacular. The arts remind us of Beauty and the grace of the One who created Beauty, Who transcends all and imbues it with His life, love, and power. The arts can draw us into a world of mystery and mysticism that Lee Strobel never can. And God, despite the fact that He has chosen to reveal Himself to us, is a vast, beautiful, intensely powerful Mystery. He invites us to enter into the Mystery of Him (this is what mysteries are to be done with), to join in the intimate, ecstatic dance of the Three-in-One, as Father, Son, and Spirit sing the universe into existence. The world of mystery with a God of power who is also love and holiness and justice and who gives us peace and calls us to care for His good creation — this is an exciting place to live. And St. Francis wants to draw us into it. As someone who is part of a church on the verge of explosion, rupture, disintegration, conflagration, and institutional ruin, Francis is calling. And when I hear his call, there is inevitably another Call, and it is sometimes louder, sometimes gentler than Frank’s.